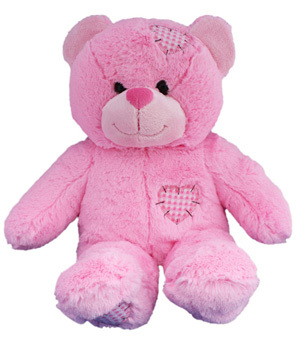 Brayford Studio are the only company who listen to your babies heartbeat and then record it onto a Heart Bear. 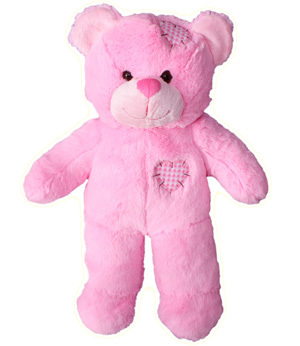 Your babies heartbeat can be seen on a DVD and listend to on a Heart Bear anytime you like. 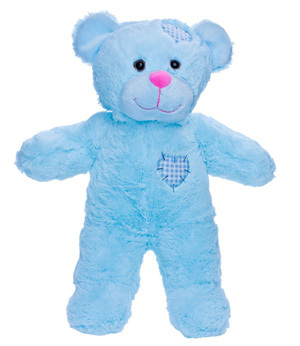 Available in Brown, Pink, Blue and White we record your babies heartbeat inside your teddy. 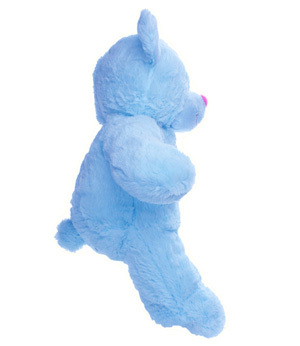 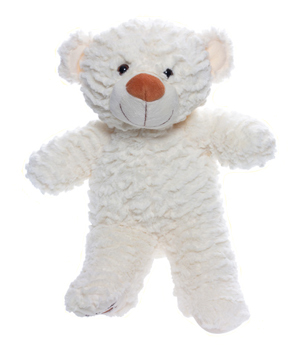 Cuddle the bear when you want to hear your babies heartbeat, it can also help to sooth baby when born. 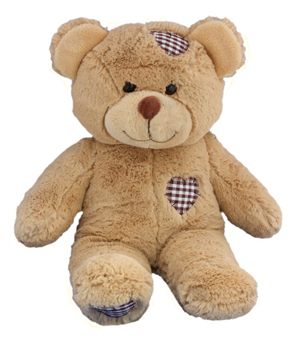 A Brayford Studio Heart Bear is the best gift you could give your Partner this Chistmas. 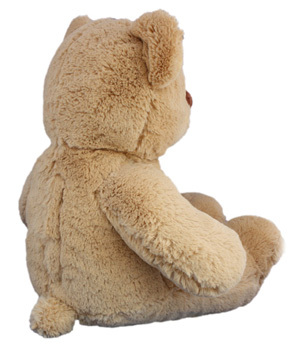 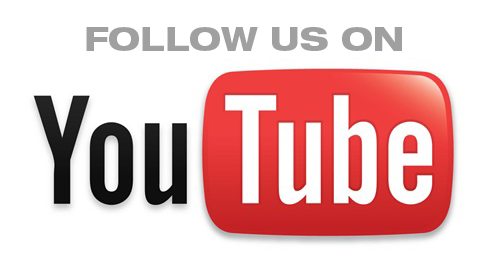 View the Little Bear Package.